Free Download Latest version of iMobie AnyTrans 6.0 for windows It is full standalone setup of iMobie AnyTrans 6.0. 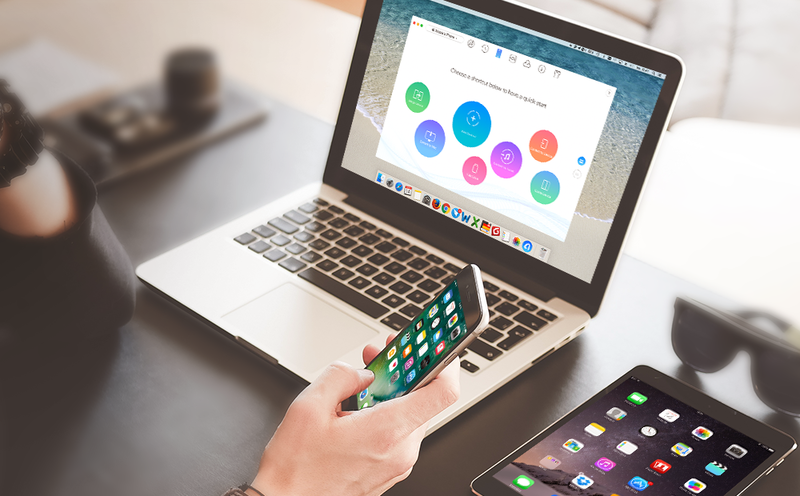 Compatible with the newly released iOS 11, AnyTrans 6.0 is the ultimate iProduct manager that converges your entire apple products and consolidates every access to all your content in one place, including music, videos, photos, messages, books, Safari history, voice memo, and more. No matter the content is from your iPhone, iTunes backup, even from iCloud. 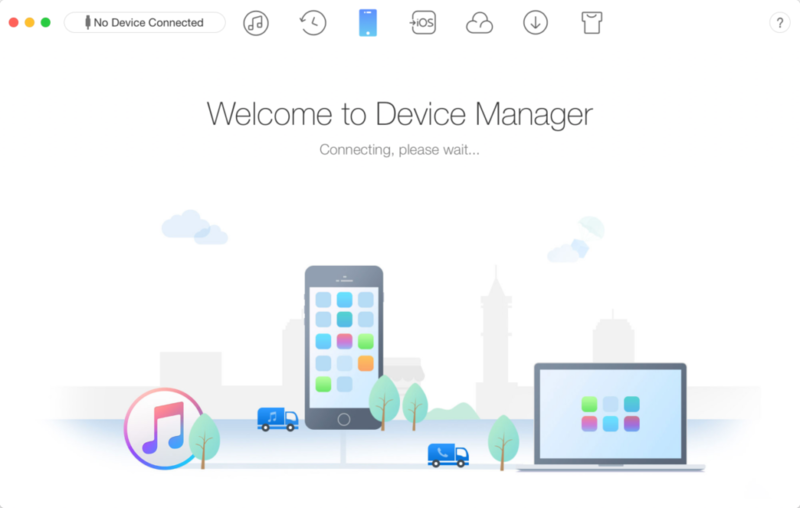 It gives efficient & minimalist control and absolute freedom over all your iOS data and files. You can use AnyTrans 6.0 to transfer data from old iPhone to your upcoming iPhone 8/ 8 Plus, back up your precious iOS data and files. Thus, to manage all your iOS content in an easier way. 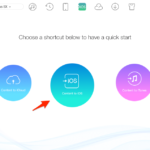 More than that, AnyTrans 6.0 also enables you to download videos from YouTube, Dailymotion, Vimeo and other 900+ online video sites, transfer data from Android device to iOS device, download photos from iCloud in bulk, and more. Transfer the most of your Android content to your new iPhone, including messages, photos, contact, even music and call log, etc. Upon just one simple click, everything from your old iPhone, even from iPad – will be cloned to your new iPhone. Download your favorite online videos from Dailymotion, Vine and another 900+ sites directly to your iPhone iPad for offline watching, or to your computer for collection. Download photos in bulk from your iCloud account and extract data from your iCloud backup. Also integrate data from multiple iCloud accounts to your daily used one for quicker access. 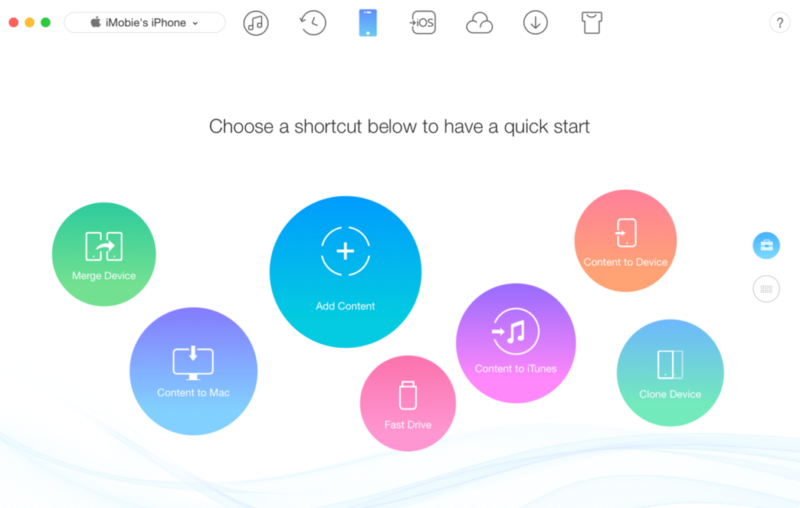 Browse, edit and export important music, messages, notes, and more personal data from iPhone, iPad, and iPod touch. Gets anything transferred freely between your iPhone, iPad, iPod touch, iTunes, iCloud and computer – from iPhone to computer, iPhone to iPhone, iPhone to iTunes, computer to iPhone, etc. 1-click back up all your iPhone data or selectively back up what you need. Before you start iMobie AnyTrans 6.0 free download, make sure your PC meets minimum system requirements. Click on Below button to Free Download iMobie AnyTrans 6.0. 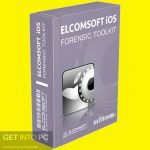 It gets a complete standalone setup, and fully compatible with both 32 Bit and 64 Bit windows, and also MacOS 10.8 or above.